25+ Season’s Eatings Recipes for Holiday Entertaining! 25+ Season’s Eatings Recipes for your Holiday Entertaining! You’ll find recipes for everything from appetizers and party bites, to cocktails and cookies, food gifts and more! I wrapped these holiday recipes up in bright red bow from the archives to help you make your list and check it twice! Click on the links in red to find the complete recipe, how-to and Christmas inspiration. Sure to impress your family and friends as a centerpiece of your party or buffet, you can customize one to your tastes, using cheese, meat, olives, cherry tomatoes, or any antipasto item that you can skewer with a toothpick! These mini loaves are merry and bright, as well as sweet, tart and nutty from the red and green of the cranberries and pistachios! A perfect little loaf to give or enjoy for the holidays! Put your slow cooker to work for easy holiday entertaining! This simmering Cranberry Mulled Wine will warm you up from the inside out and make the house smell wonderful too! 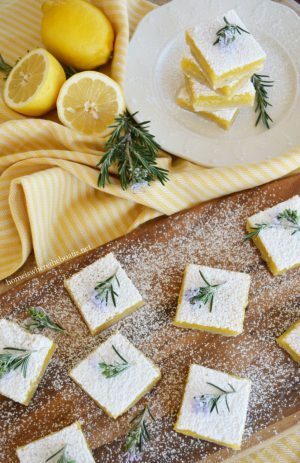 An easy no-bake Southern treat to enjoy with a cup of tea or for Christmas gift giving! Serve as an appetizer or let your guests serve themselves and assemble from bowls of ingredients. If you’re not a fan of blue cheese, substitute goat cheese or Boursin. 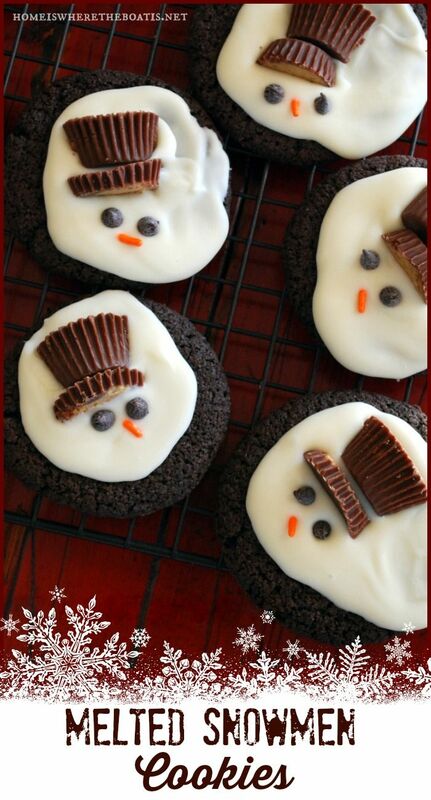 Turn any plain sugar or chocolate cookie into adorable melted snowmen! These no-bake confections are addictive and an easy, make-ahead treat! I made countless dozens for an annual holiday open house and they were always a hit. Rosemary Wreath with Olives & Cheese! As easy to mix as it is to drink! Festive and easy to serve for a party, brunch or Christmas Eve! These festive cookies require just four ingredients, plus your decorative sprinkles. Like all macaroons, since they are flourless, they’re gluten-free. Red Velvet = Christmas and these festive cookies are infused with a burst of peppermint flavor and white chocolate centers! An easy Christmas cookie recipe that uses a short cut! One of Southern Living’s best recipes. Quick and make-ahead, 8 to 24 hours in advance. It’s good anytime of year, but perfect for the busy holiday season! An easy no-bake treat for holiday snacking or last-minute food gift! A holiday dessert with a ‘wow’ factor that uses one my favorite holiday treats, Panettone! Link includes a recipe for easy microwave orange curd. My favorite holiday gift basket and/or hostess gift, Panettone,and a bottle of Prosecco. Include a bottle of maple syrup and oranges for your recipient to enjoy as French toast. Indulge in these over the top German Chocolate Pancakes, layered with German Chocolate “Syrup” or frosting, made with a box mix! 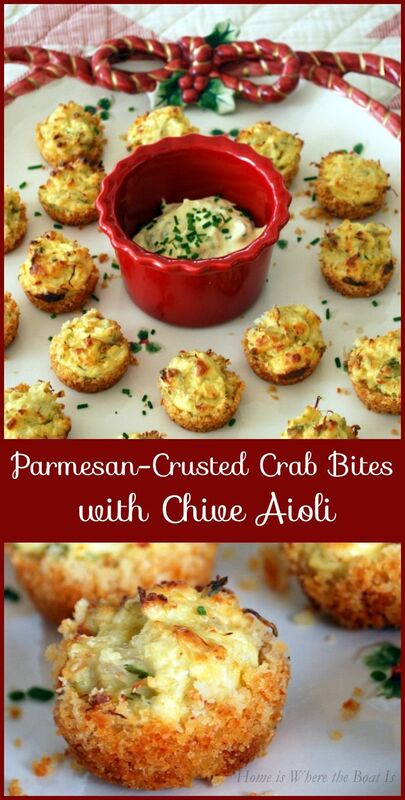 A great little appetizer to serve for the holidays! The crab mixture can be made a day in advance, then the bite-size cakes are baked in a mini muffin tin with a crust of Parmesan cheese and panko bread crumbs. This cookie has a fluffy, muffin-like texture with a bourbon glaze on top! A quick and easy food gift to make for the holidays! A light, flavorful, and healthy appetizer for the holidays that comes together in 10 minutes! Including Cha-Cha Chicken Salad, a molded chicken salad, made 8 – 24 hours in advance. Ready to gift or sip in 3 hours and shake up a White Chocolate Peppermint Martini! Quick and easy cupcakes for the busy holiday season, served with candy cane handles! A mix for easy seasonal sipping and ideal for gift giving. Puff Pastry Baked Brie or Brie en Croûte, an easy appetizer for the busy holiday season! I didn’t think it was possible for me to be hungry this morning after stuffing myself with turkey yesterday but these delicious recipes proved me wrong. I’m looking forward to trying your Panettone Trifle and Marinated Shrimp. Your Christmas Wreath Macaroons were a hit at our cookie exchange last year. Thanks for the inspiration this morning. I hope you and your furballs had a Happy Thanksgiving! 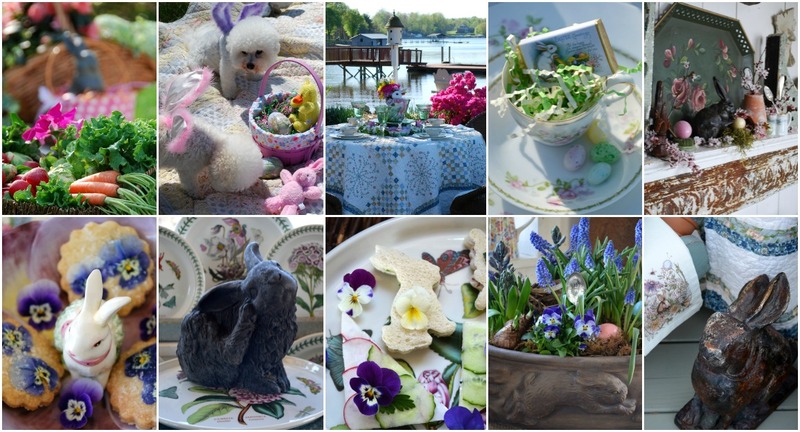 OMGoodness Mary…so much delicious inspiration and beauty! I’m with Jerrie not thinking I could be hungry but wow… I thankful for all the beauty, recipes, tables and adorable pups you share. Pinning away. Happy Thanksgiving weekend! No black Friday mall for me. Rather sit in my warm bathrobe and do cyber shopping. Thanks for the great reads and beautiful photos of each recipe you have given us and provided me with a break from couch shopping. Hope your Thanksgiving was a good one with plenty of leftovers for an easy lunch today. Nothing like a Turkey and stuffing sandwich with a little cranberry sauce and mayo! Enjoy yourself and take a well deserved nap . Thank you, thank you, thank you for all the yummy sounding food, the over the top displays and most of all for bringing a smile to my face after a very stressful day yesterday! Wow Mary, I want to make all of your recipies but darn it, I don’t have your energy. They are wonderful sounding and your photography is outstanding. Sending this post to friends and family. Such a beautiful body of work over the years, I always love seeing novel baker recpes, brings happy memories to my tastebuds! After yesterday I didn’t think I’d ever be hungry again, but your beautiful photos have my stomach rumbling and my head is spinning with all these festive possibilities! Thank you Mary! Ahhhh, such an enjoyable treat delight, thank you Mary! So thankful for you..
Oh Wow Mary, you just made my day. We are planning to have an Christmas Open House on the 16th of December. I have gotten quite a few things baked ahead and in the freezer and now after another trip to the store will be adding the Bourbon Balls and Coconut Snowballs. Is it possible to freeze the Bourbon balls? I had already planned to make the Cranberry Mulled Wine from the In Style Party Book thanks to you. I have made the Coconut Macaroons in the past and they were a big hit so including them again. I cannot begin to tell you how very much I appreciate the wealth of knowledge and inspiration you provide to us your faithful followers. Mary, you have my mouth watering. Everything looks so yummy, thanks for sharing. Wow! First off… your Tailgate party is fabulous! And those OWL cookies! A-mazing!!! 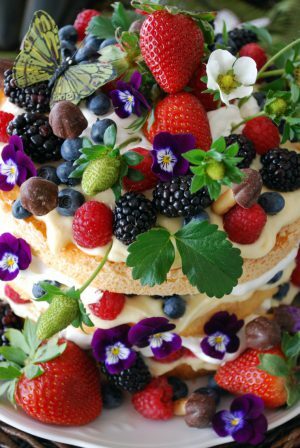 This post has been pinned as I love the tree appetizer toooooooo! And everything else. What an inspiration you are! Wonderful recipes/post here…many thanks for the inspiration.. These recipes sound so yummy! Will have to try them – Thank you! The parmesan Panko crab cakes were a huge success at an engagement party! Any idea if you can make ahead and freeze? Wow! Now I’m starving:). Amazing recipes, thank you! Hi! 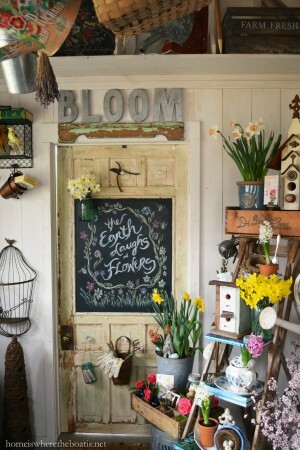 I just found your blog from the group blog and so happy to join your fun group! I like reading the comments and get some good ideas from the things people share. 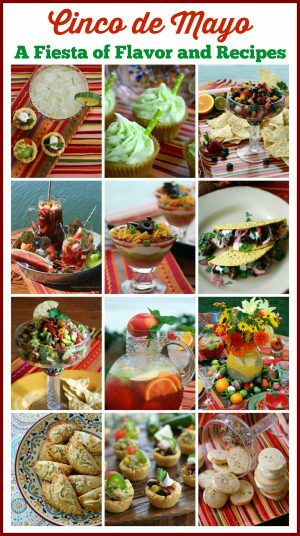 Your recipes look delicious and easy….just my style!! Merry Christmas! What is your Christmas china pattern? I know it is discontinued. I can’ seem to find it the information again.